Fly and Learn with Progress Pre-School Gold! 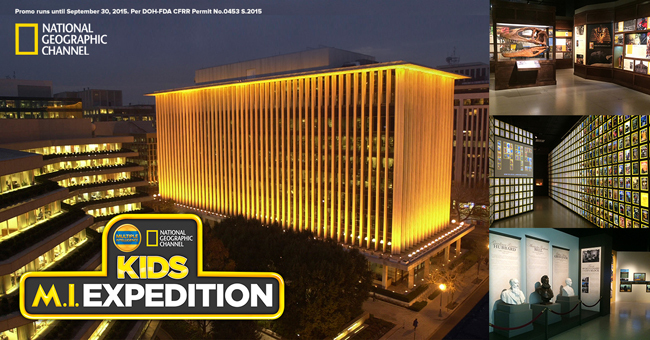 The best way to educate our children is through experience and Progress Pre-School Gold is giving us a great opportunity to do this by raffling off an all expense paid trip to the Nat Geo museum in Washington, DC for a family of 4! The museum is located just a few blocks away from the White House and is a great learning experience for all ages with a wide range of changing exhibitions. 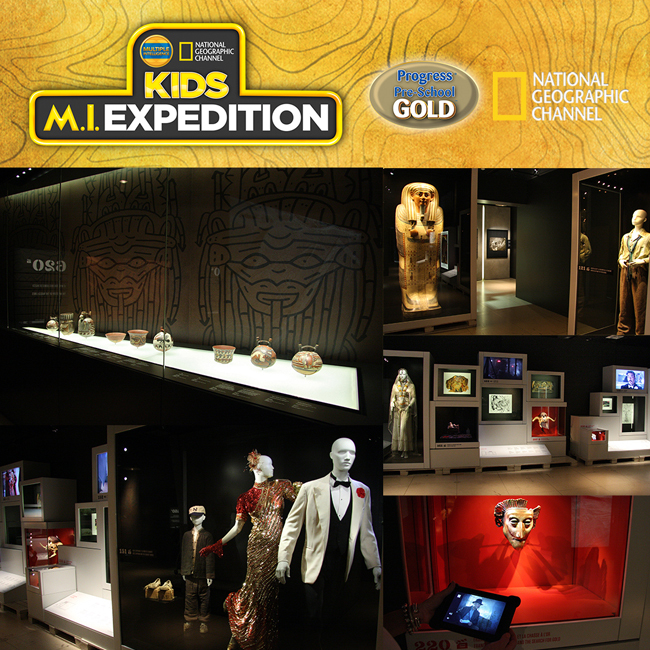 From interactive experiences to stunning photography exhibitions featuring the work of National Geographic explorers, photographers, and scientists. It's also your chance to experience first hand the much talked about interactive Indiana Jones museum adventure! 1:28: Length of the welcome message recorded by Harrison Ford on the tablet they give you to help guide you along. 2: Bullwhips, including the one used by River Phoenix in The Last Crusade. 12: Shot glasses from the drinking-contest scene at Marion Ravenwood’s bar. 3': Approximate length of the Ark (well, the prop, anyway). 6'2": Approximate height of Indiana Jones (harrison ford), based on the costumed mannequins on display. 4': Approximate height of Short Round, based on his mannequin. It also gives you a rare chance to see some of the world’s most impressive material remains and real-world artefacts from ancient societies from the collections of the world-renowned Penn Museum and the National Geographic Society archives. Best of all? 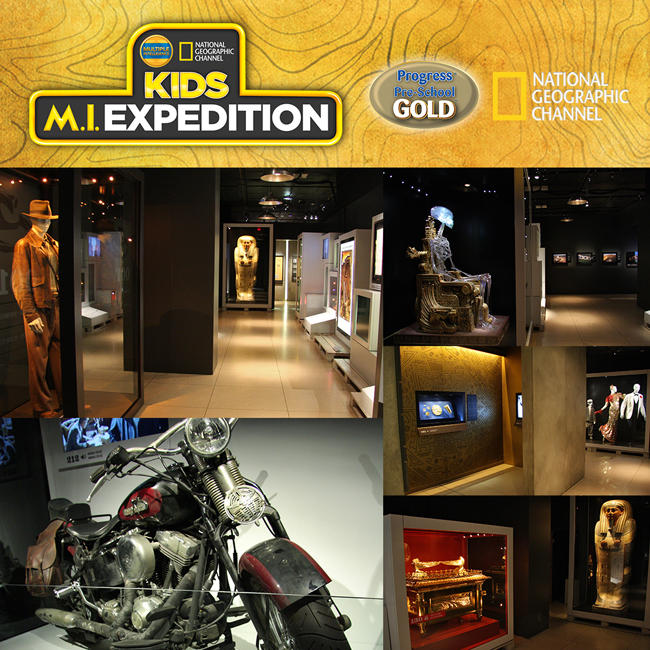 An interactive quest game that lets children of all ages test their skills and explore the exhibit content in a fun, innovative way. What better way to enhance your kids multiple intelligence skills right? Now's the best time to stock up Progress Pre-School Gold! Enter the unique promo codes found on each can at www.multipleintelligence.com.ph for more chances of winning! HURRY! YOU ONLY HAVE 'TIL SEPTEMBER 30 TO JOIN!